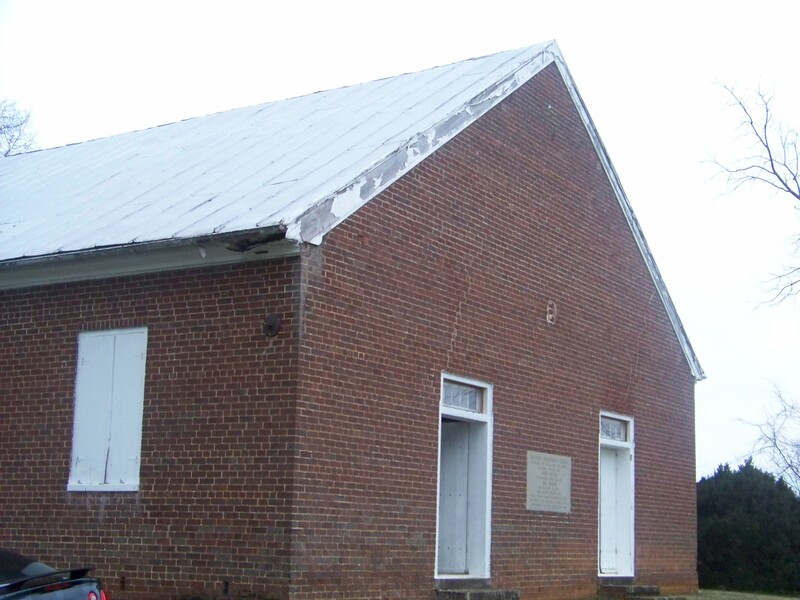 Constructed in 1835, Bethesda Presbyterian Church is a remnant of the Civil War’s effect on East Tennessee. As the war began, the congregation divided in two: many sided with the Confederacy, though many more still were Union sympathizers. During this period, the church closed its doors. The Battle of Bean Station took place on December 14, 1863. After this historic battle, Confederate General James Longstreet arrived at Bethesda Church with 25,000 men who were stationed on the land until February 1864. During this time, the church served as a hospital. In the cemetery just outside the church doors, over 80 unknown soldiers were buried in mass graves. While some Union soldiers were laid to rest here, most of the unknown dead are presumed to have fought for the Confederacy. In October, Federal troops pushed closer to the encampment at Bethesda during an engagement known as “Vaughn’s Stampede.” In November, Confederate troops pushed the Union soldiers back west towards Knoxville. This battle is known as “Gillem’s Stampede.” During this push, a cannonball smashed through the eastern wall and caused severe structural damage. 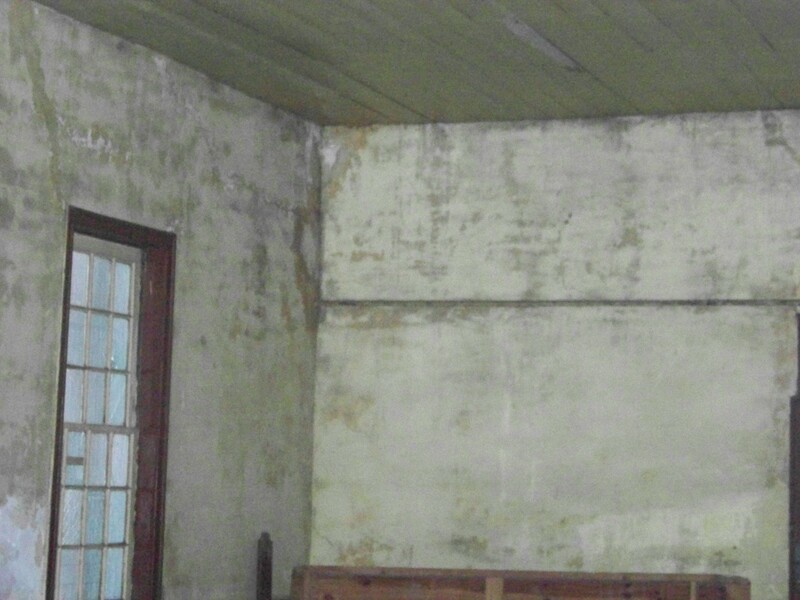 The walls were quickly repaired and reinforced with iron bracings and rods that can be seen in the photo to the right. The original pulpit and high-backed pews remain to this day, and the floors lie permanently stained with the blood and disdain of our American predecessors. As the war ended and soldiers from both sides began to return home, the congregation attempted to compromise and reconvene. Sporadic services dotted the calendars. Between 1866 and 1871, sympathizers of each cause sat in the outer pews, leaving the middle column empty. Eventually, one side left and helped form the First Presbyterian Church of Morristown. The remaining church body stayed through 1875. However, in time, the majority began attending the new Russellville Presbyterian Church. Bethesda has remained closed since that time, save for a few irregular services held for major Christian holidays such as Easter. Now the building stands to serve as a reminder of the sacrifice of our ancestors in East Tennessee. Within its walls and grounds lies the story of a church body that symbolized the civil issues of the time. This once-unified group of people was just another casualty of a war among brothers. As for potential paranormal activity, many have claimed to see apparitions of restless Confederate soldiers both inside and outside the church. The apparition of a weeping woman has also been seen on the far side of the cemetery. Her cries are often heard late at night. We have also heard reports of a “witch” buried on the grounds near the woods. We investigated Bethesda Church and the surrounding grounds this past Sunday evening. Check back soon to see what we found!